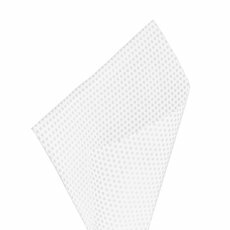 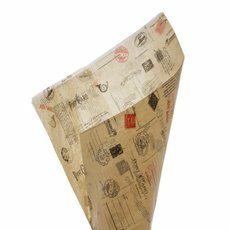 Tissue Wrapping Paper is available in our highest grade and quality Vivid® Wraps collection. 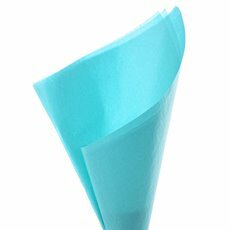 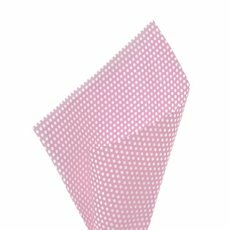 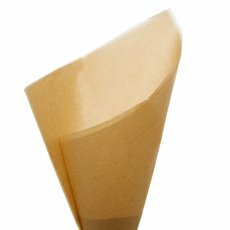 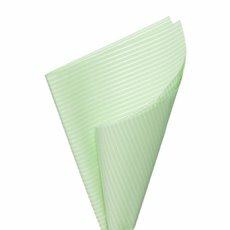 Wholesale Tissue Paper is available in sheets and our tissue paper is acid free. Vivid Paper Gift Wraps are distinct and have many uses, especially to accent and enhance your gift wrapping. 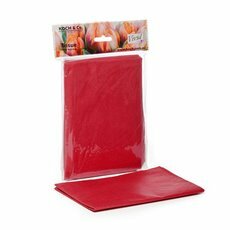 There are two thickness and size variations, and is strong, soft and features a range of deep rich colours. 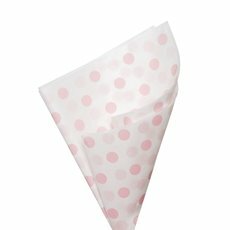 Our Tissue Paper is suitable for all your gift hamper, gift wrapping and general wrapping paper needs. 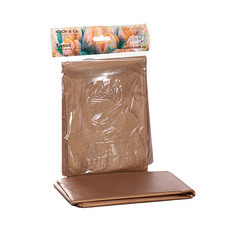 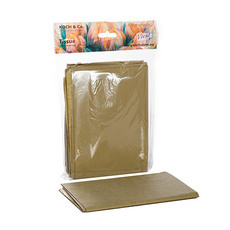 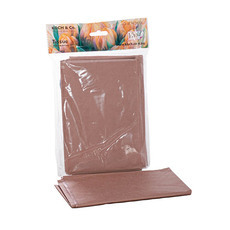 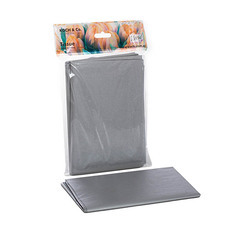 When using tissue paper to wrap valuable items for storage, ensure you use acid free tissue wrapping paper. 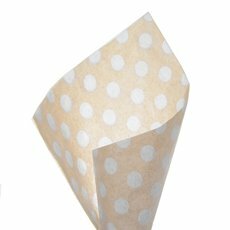 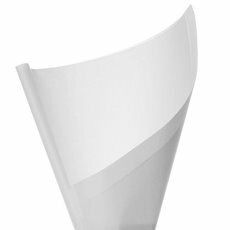 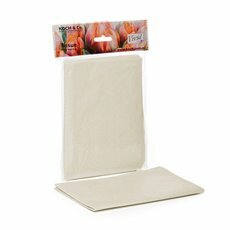 You can take advantage of our lower wholesale prices by buying our tissue paper in bulk, with delivery Australia wide. 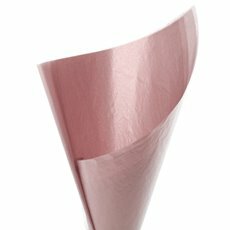 We also have a range of ribbons and bows, and wrapping paper rolls that fit perfectly inside wrapping paper dispensers for all your gift packaging needs.